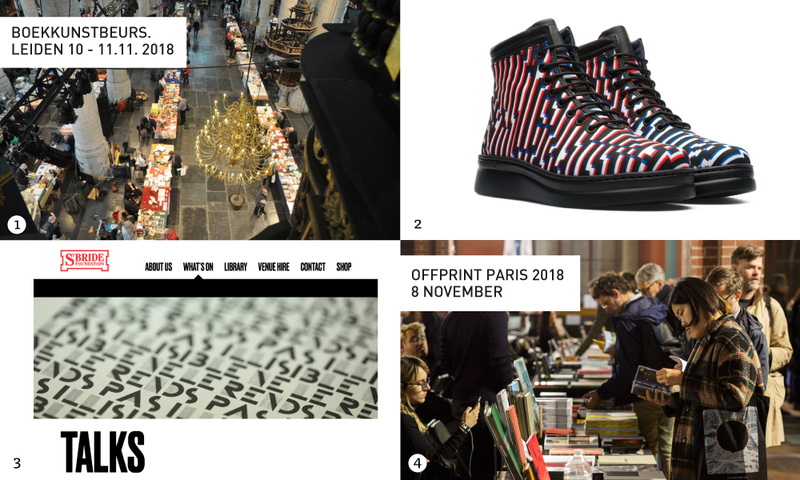 In November, following the annual tradition, Drukwerk in de Marge society is organizing a book fair dedicated to letterpress printers, printmakers, bookbinders and all sorts of creative folks. 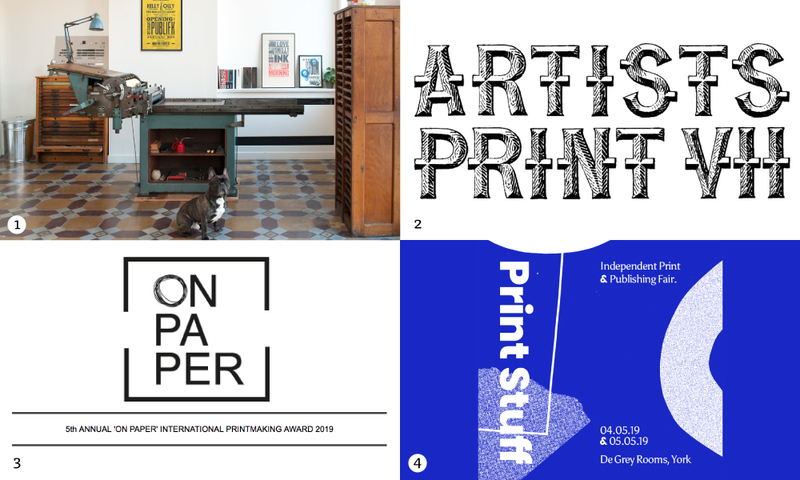 Housed in the beautiful Sint Pieterskerk in the picturesque city of Leiden, it gathers the printmaking enthusiasts from the Netherlands, Belgium, Germany, UK etc. 2. Print Fair on 20-22.10.17, during Design Manchester. 3. Printmaker and artist Valeria Brancaforte (IT/ES) will be giving a 3-day workshop during the International Graphic Design Week organized by AIAP in Rome. Get you ticket. 4. Call for submissions for The Mapc Journal (Mid America Print Council). Deadline - 10 September, check out the guidelines.